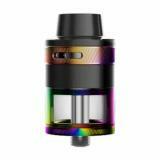 Aspire Revvo Mini Subohm Tank, which comes with 2ml liquid capacity, adopts ARC technology to bring convenient vaping. Please don't miss it. Aspire Revvo Mini Subohm Tank, which adopts innovative ARC technology to ensure rated 0.23-0.28ohm resistance, comes with 2ml liquid capacity to meet your daily needs. 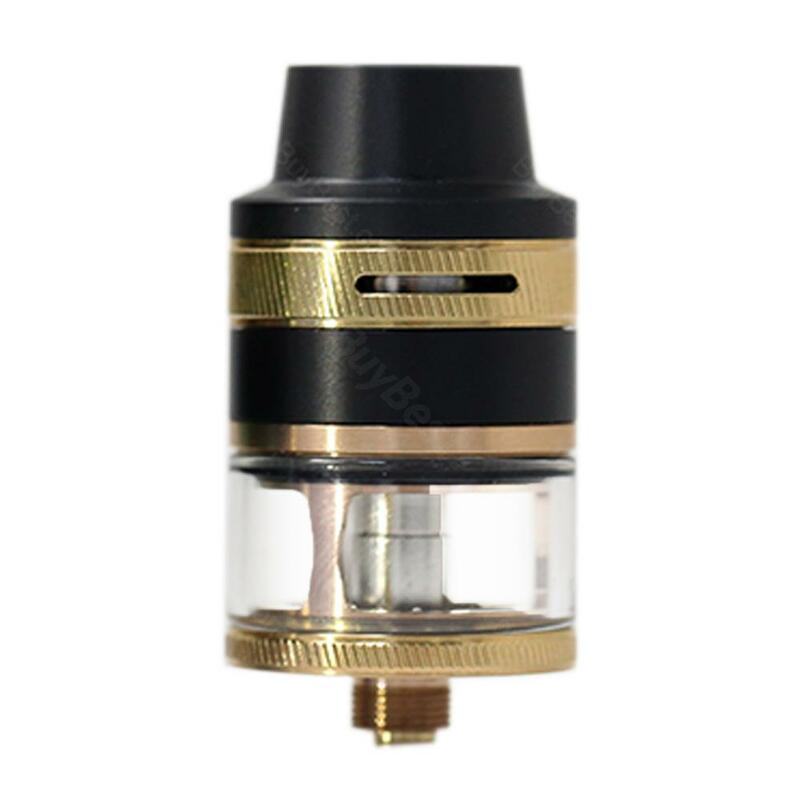 In addition, it adopts easy top press refilling and adjustable top side airflow to bring convenient vaping. Please don't hesitate, just take it to enjoy perfect vaping experience. 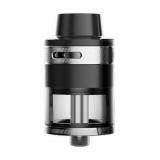 • Three-month warranty for Revvo Mini Tank. • Quick link: Cygnet kit. Excellent driptip. Buy for dripki. Looking for higher, not to burn lips when heated dripka. Fit. The driptip is not heated. It was about two weeks so China is OK, even fast enough is considered. 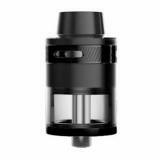 Aspire Revvo Mini Subohm Tank with an Adjustable top airflow; New Aspire Radial Coil (ARC) technology; Easy top press fill system with 2ml capacity; Detachable structure for easy cleaning and maintenance; The Aspire Revvo Mini will be strong enough to .